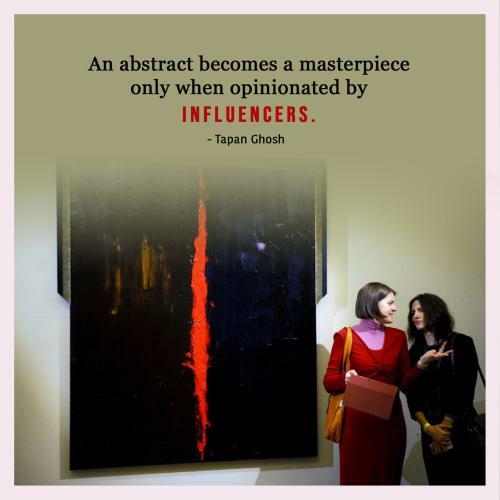 An abstract becomes a masterpiece only when opinionated by influencers. Education matters for those who want to contribute to a society, for those who want to bring about a change and for those who want to be an example. Everything about our lives - our attitudes, motives, desires, actions, and even our words - is influenced by our view of God. Opinions make a difference if they are genuine in nature, have meaning and could make things better. Good teachers leave their footprints behind for others to walk in and continue the revolution. If one man believes he can change the world and an organization of five hundred believe they cannot, whose more powerful? It takes courage to make a difference. Go out of your comfort zone and see life with the eyes of compassion. The possession of goods, whether acquired aggressively by one's own exertion or passively by transmission through inheritance from others, becomes a conventional basis of reputability. When we look at history, we find that it has always been our cultural giants that have been involved in speeding up revolution and change. If you can't change the people around you, change the people around you. 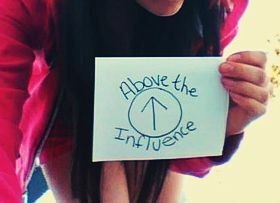 Social influence means influence in interpersonal relationships. Sphere of influence means the region around a celestial body where orbiting objects experience gravitational force.